Free play fantasy MMORPG game are incredibly popular and as such there are tons of them out there that claim to be fun and worth the time and effort, but the sad truth is that many of them fall flat. Echo of Soul Phoenix is a fairly new game that was created by the same team that created Lineage II. 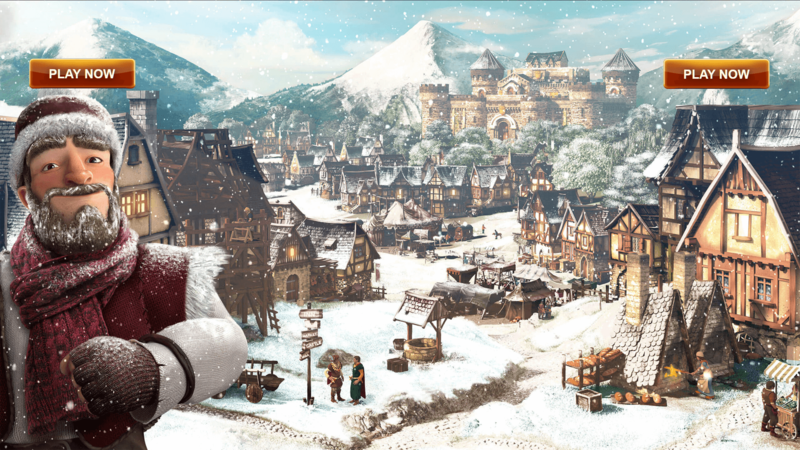 The developers claim that the game provides players with over a thousand hours of PvE and PvP content that includes things like quests, challenges, raids, dungeons that are either solo or party, and much more. 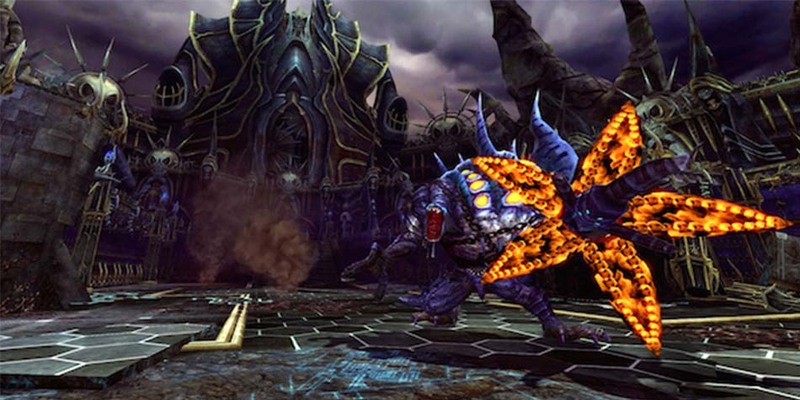 There is one feature that is intriguing and it is the Soul system that is unique to the game that allows players to customize their characters by collecting the souls of their enemies hence the name of the game, Echo of Soul Phoenix. 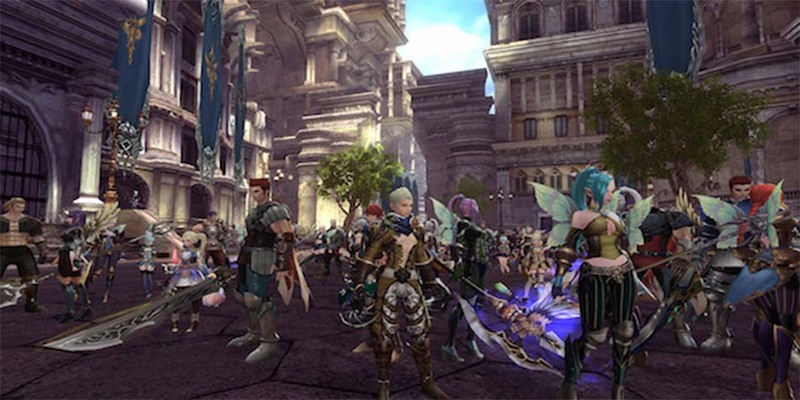 The game is set to release with a companion mobile app that allows players to remain connected even if they are not at home with their computers. The graphics are as is to be expected with buxom female characters and intricately drawn landscapes which is actually quite beautiful to look at. The game overall does offer a ton of content as far as free games go and it does have a relatively easy to follow story line and character overlap which helps to indebt players to the game. For those that like RPG games, this is certainly one that is worth checking out as it does have plenty of content that is not only fun, but also interesting to look at. The quest feature is also nice as it does give the game forward motion and lineage so that you are not just sitting around trying to figure how to level up with no real direction. For those that like RPGs this is a neat game to check out and give a try.